February 14, 1992, Image Packaging was born on Valentine’s Day, a day commemorating love. Today, Image Packaging is a provider of luxury packaging, product design, and branded promotional items. By listening and working with you, we help your business find its unique identity and replicate that identity as a walking advertisement. As a leader of the retail packaging and promotional industry, we help you select the right ingredients to enhance your marketing campaign. 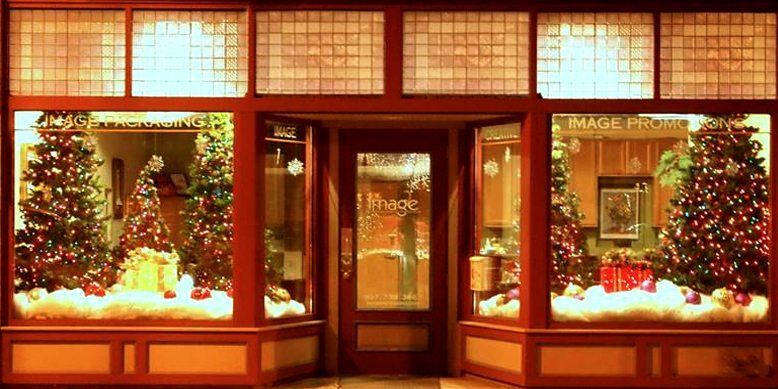 Image is committed to serving your needs, schedule and budget. Always in search of new and exciting products, with maximum impact, and the most paramount visuals to enhance brand identity, Image use its creativity in developing effective promotional products and programs for our clients.